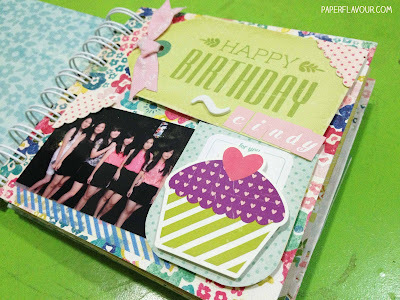 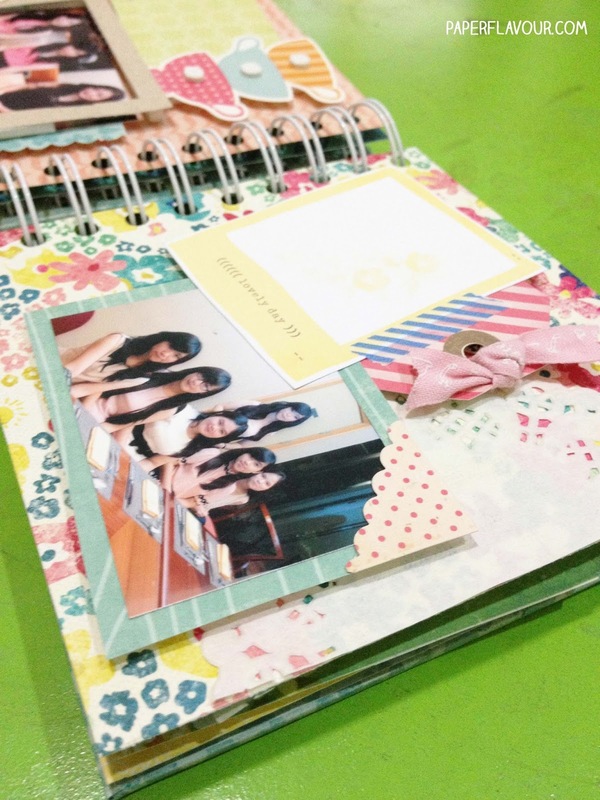 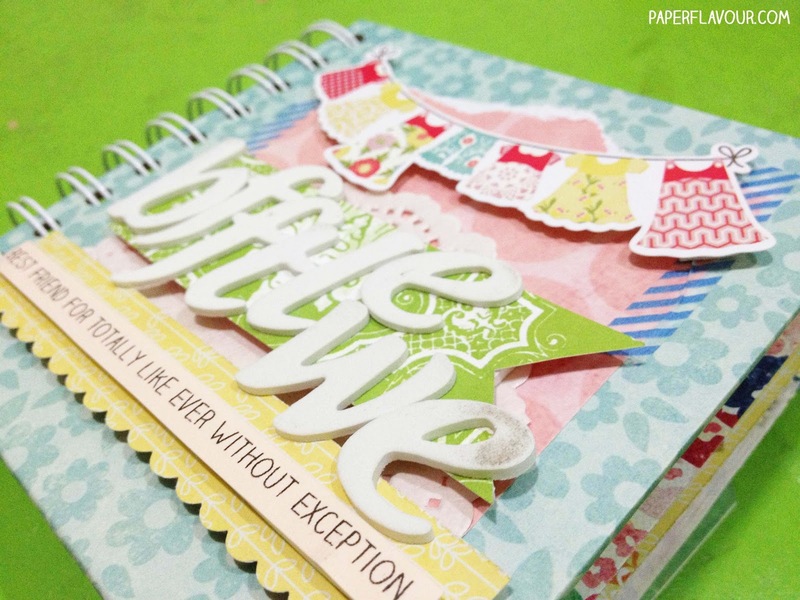 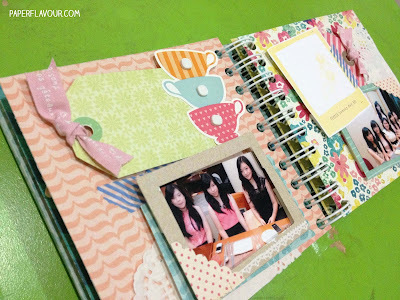 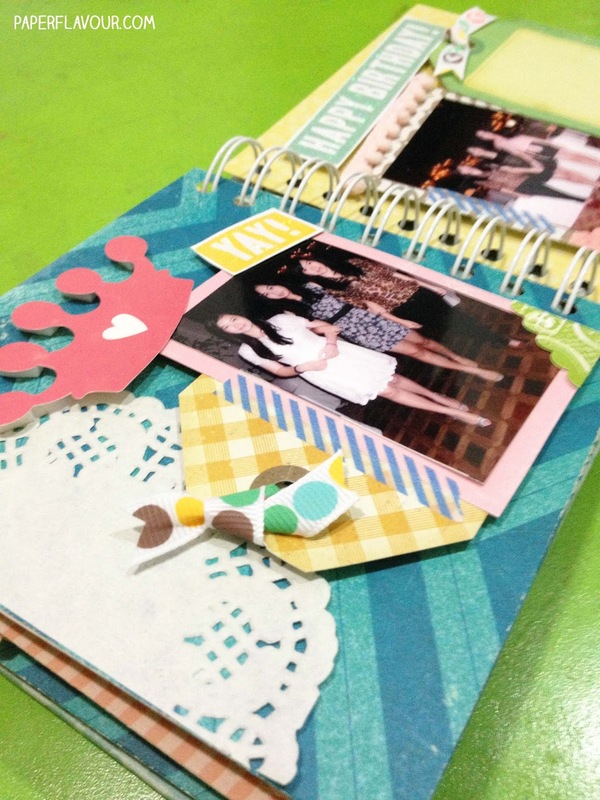 Making a Sweet Seventeen Scrapbook Mini Album, a 13x13 cm sized, with wire ring binded using Cinch from WRMK. I use what I called 'cute' collection products from Echo Paper, Washis, Crate Paper, Doily, Dear Lizzy (oh love this brand so much! ), and MME.